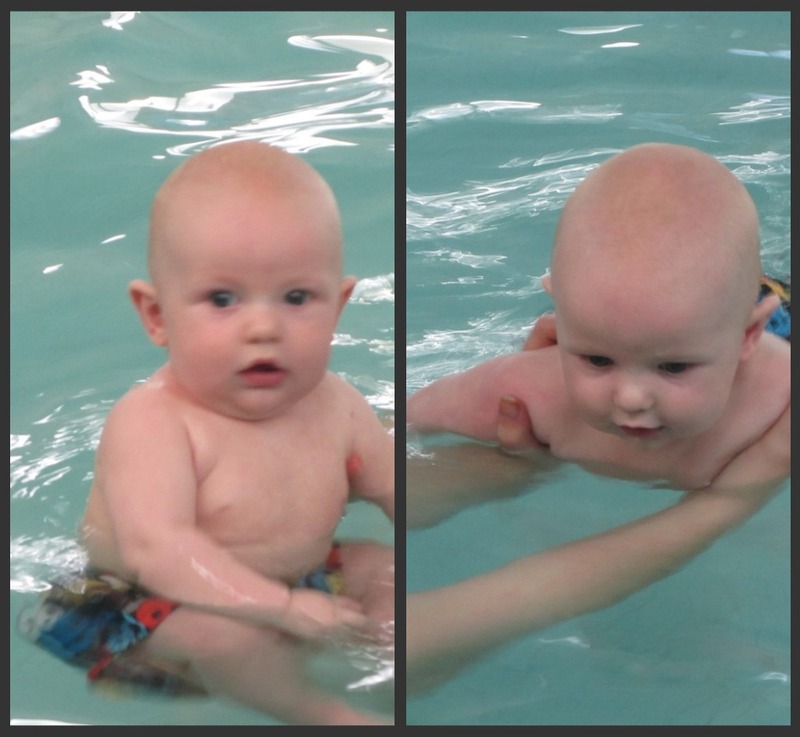 We recently joined the YMCA and in my opinion the best part is the pool. They have a regular lap pool, plus a therapy pool that is heated to 90 degrees with sloping entrance AND a hot tub. I’m in love. 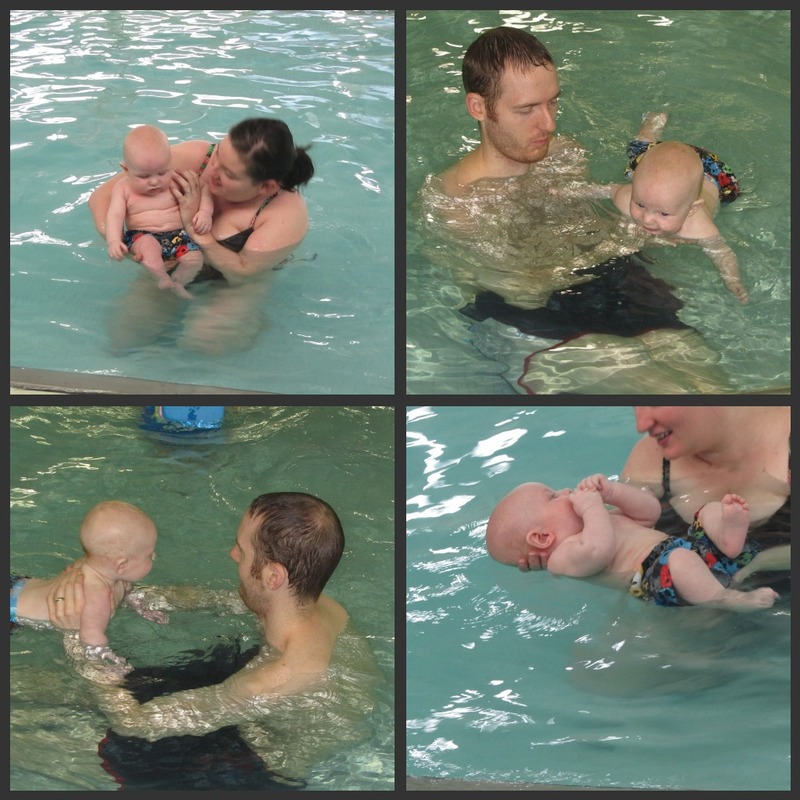 We went tonight for our first visit since joining and took our budding Olympian for his first swim. I think he’s a fan. So precious he’s a fish already, can’t wait to swim with him. Could not get the film to go, “it’s private”…pretty dag gone snooty thing to say to Grandma. Thanks Becky. We are definitely more active with him. We rarely went to the park or swimming on our own. But I guess that’s part of the fun of having a child, you get to act like one again.